It is no secret, the transportation industry will continue to trend towards a driver shortage. Rather than compromise our integrity by allowing leniency in our safety qualifications, we at Prime acknowledge the value in the untapped resource of female drivers. Today the U.S. workforce consists of 47% females, whereas the transportation industry is comprised of only 6% women drivers (Trucks.com). Prime is immensely gratified to have grown our female driver base over the past year by one percent; currently 11.6% of our drivers are women, which is well above industry average. I will share a little insight in how we work to address the needs of the students, instructors and trainers. Brooke Mosley, Female Driver Liaison, details exactly how much goes on in one 8×8 tractor. “The reality of training is that you are eating, sleeping, dressing, and dealing with personal issues while working through the stresses of learning the industry and safe driving practices,” says Mosley. 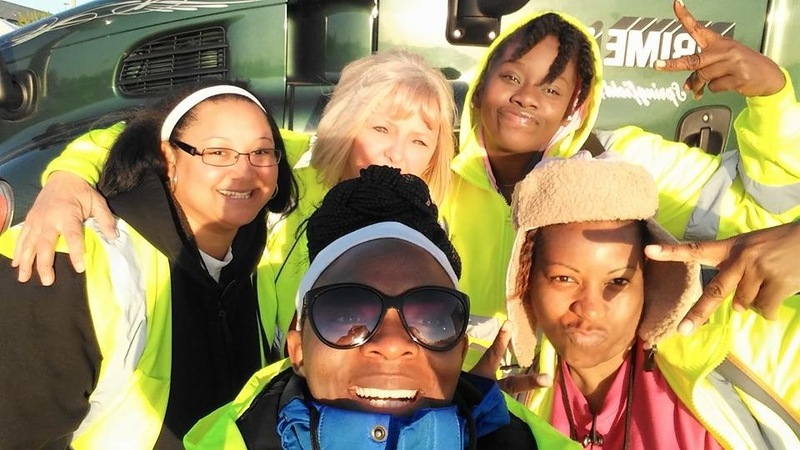 While not every female coming to Prime to get their CDL or complete training requests a female instructor or trainer, the majority do explains Mosley. When a trainee arrives to one of our orientation sites with a same-gender trainer preference, we want to be able to accommodate the request quickly and efficiently. For the trainers and instructors, a detailed training program along with an on-going support system is there for you. We provide you the skills to properly train our future female drivers. On top of that, you have in-house staff and hundreds of Highway Diamonds in your corner supporting your endeavor to shape the future drivers of the transportation industry. All we ask is that our trainers and instructors include their passion and commitment to teaching into their training techniques. What inspires our female drivers to take that next step into training? We spoke to Natasha Simmons and Freda Jackson, who last week both became certified to instruct and train. A Prime driver since 2013, Natasha Simmons decision to train was simple. “I started training because I wanted to help other women get started in the industry,” says Simmons. 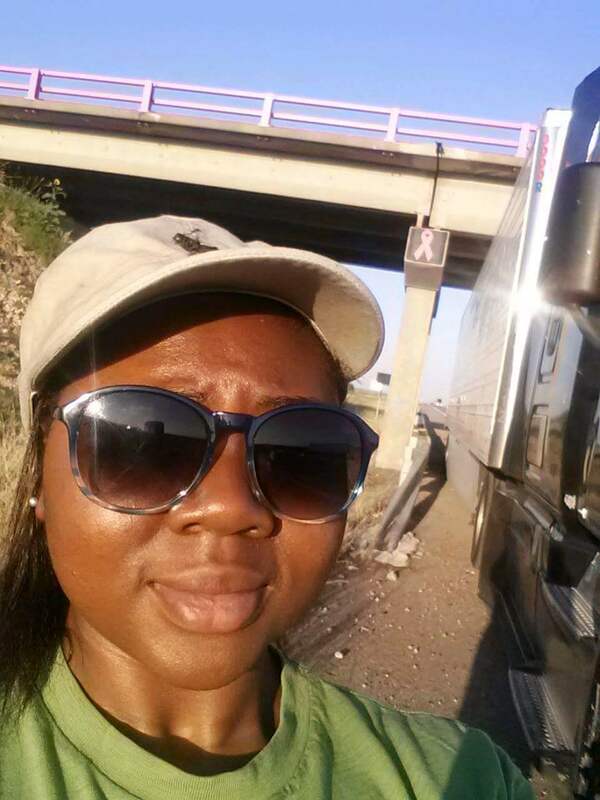 Although women tend to have fears about driving a truck, “…women have to remain positive and there really isn’t anything to be fearful of,” explains Simmons. Feeling insecure about her ability to train, Simmons took her own advice and remained positive. After speaking to her peers throughout the company, Simmons gained the confidence to take on the responsibility of offering a positive training experience for other women. Freda Jackson has been with Prime since 2015. Having a history of taking care of people in the health care industry, Jackson decided it was time to take care of the ladies in trucking. “I had a wonderful experience with my trainers as a PSD and TNT. Some of my fellow class mates didn’t have as good of an experience and I wanted to help,” says Jackson. Jackson shared her feelings of wanting to see more women become trainers and instructors at Prime, “There is a misconception that this can’t be a glamourous job”. Being able to own her own business and travel the country inspired Jackson to pass her knowledge along to future drivers. Now this is where I could interject the old military propaganda, ‘I WANT YOU’ to become a female trainer and instructor, but I won’t. I do ask, however, that you consider the opportunity. Here is the chance to strengthen our fleet, which reflects the industry as a whole and makes our roadways safer. It is inspiring to know you have an impenetrable foundation of support to help you take the steps of being a certified trainer. Along with shaping the future females drivers of transportation, you have an increased income potential. When you are ready to take on the new adventures of training, simply contact your fleet manager to start the process.